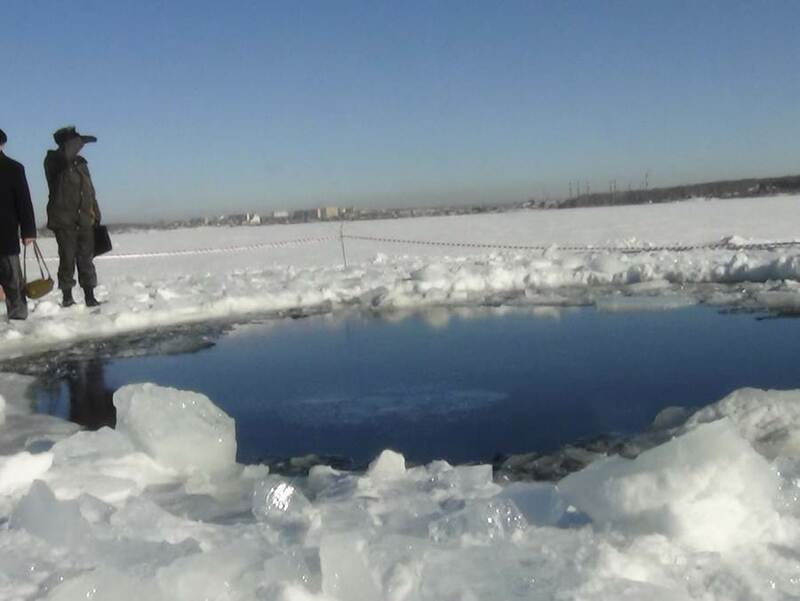 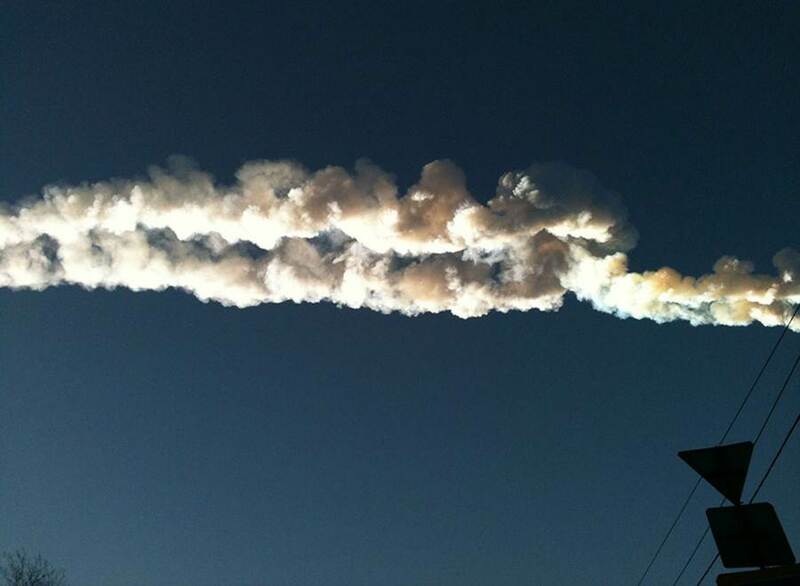 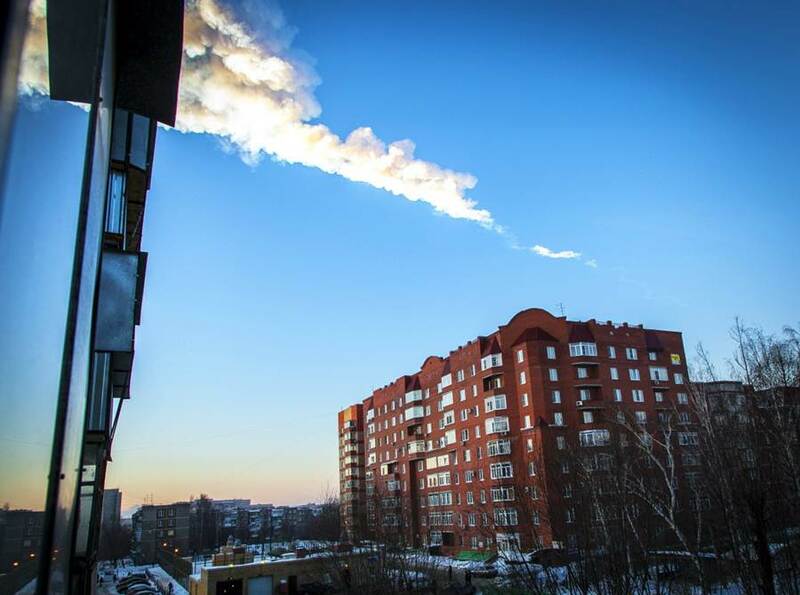 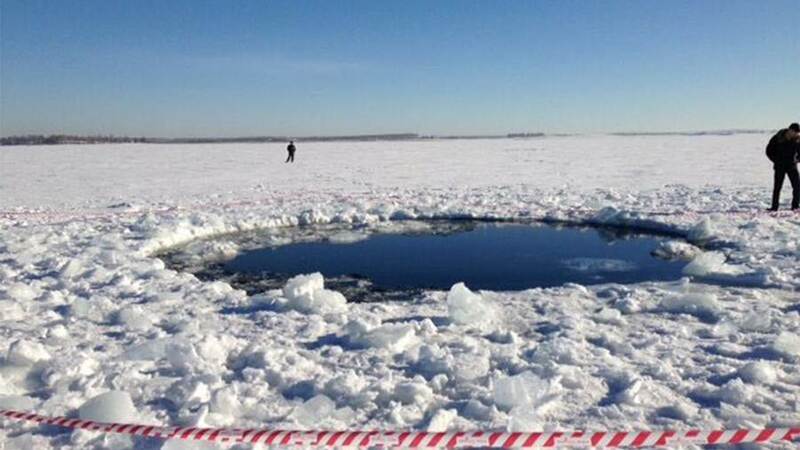 The Russian city of Chelyabinsk had a rude awakening early on February 15th when a meteor exploded overhead. 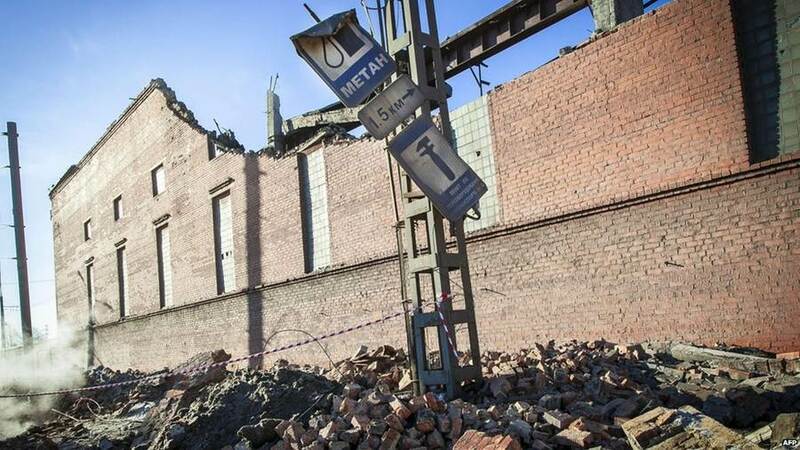 The blast wave shattered windows and injured an estimated 1,000 people. 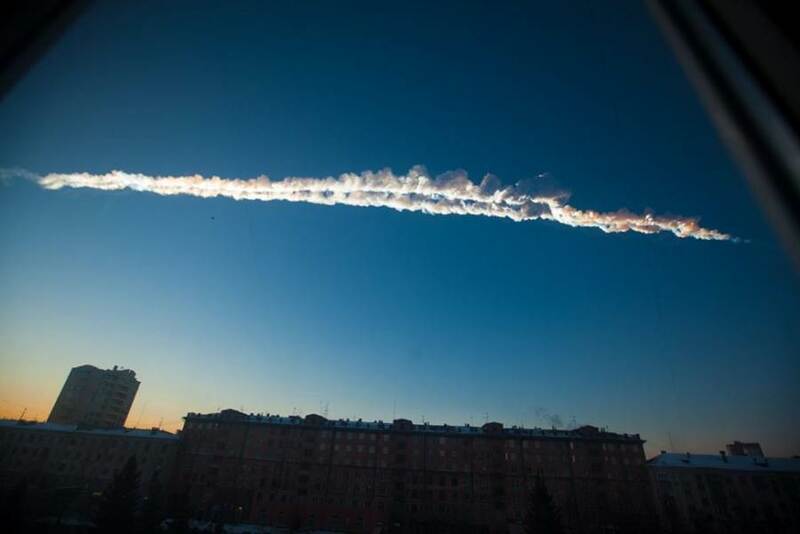 Based on preliminary evidence from infrasound stations built to monitor nuclear tests, this looks to be an historic event. 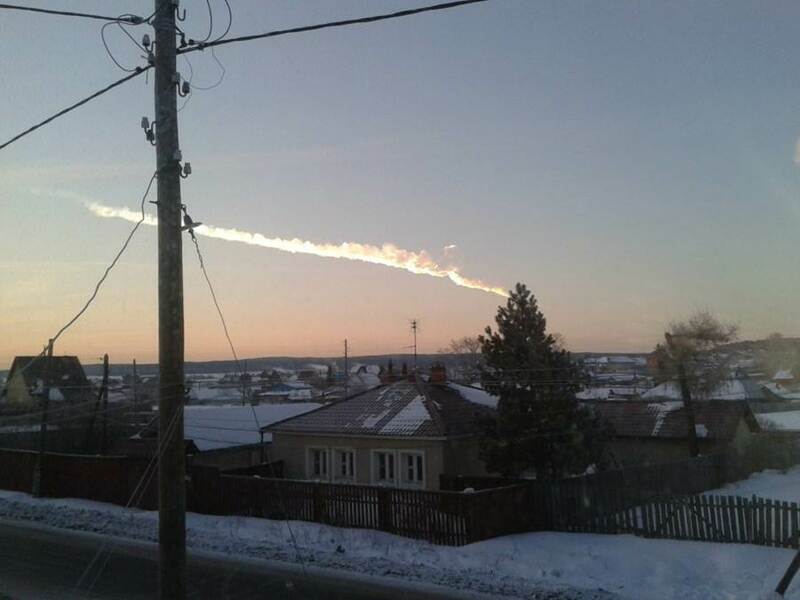 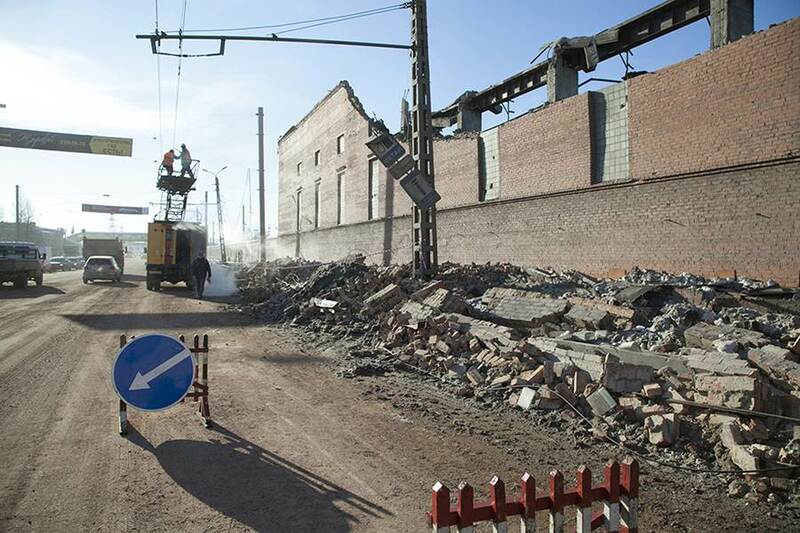 Residents on their way to work in Chelyabinsk heard what sounded like an explosion, saw a bright light and then felt a shockwave, in the industrial city that is located about 1,500 km east of Moscow.